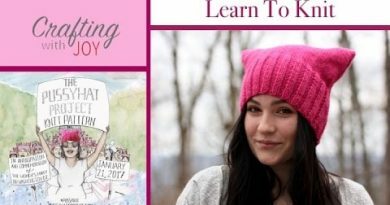 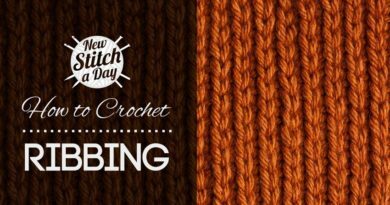 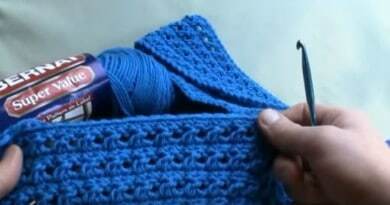 Follow along with Mikey as he shows you the proper way to finish your crochet and knitting project. 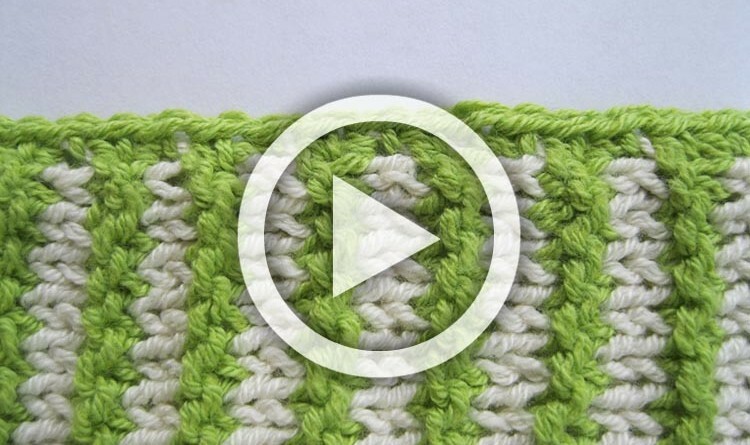 You will never have those nasty tails hanging out of your work again! 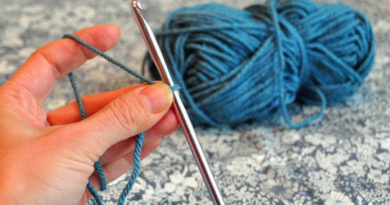 This is a great technique tip for both crocheters and knitters alike.